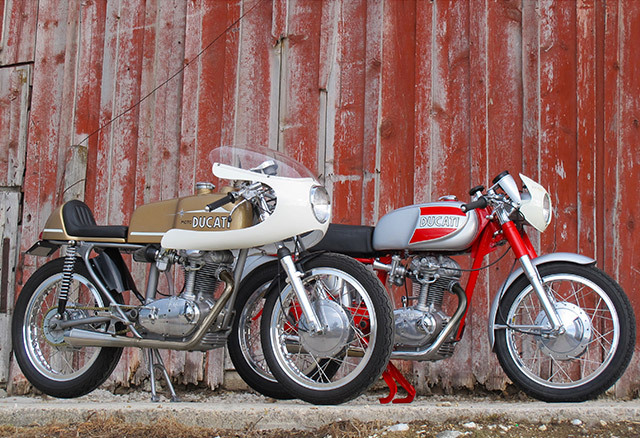 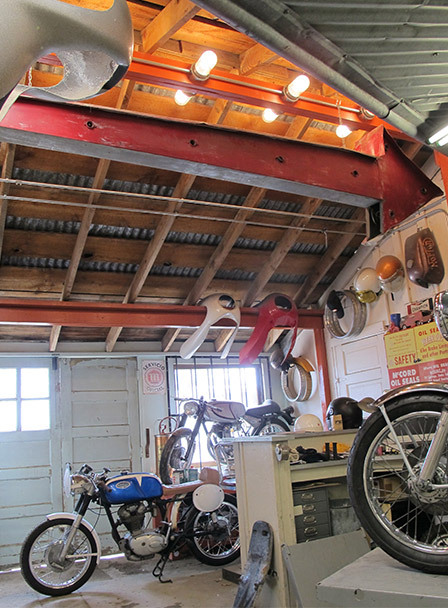 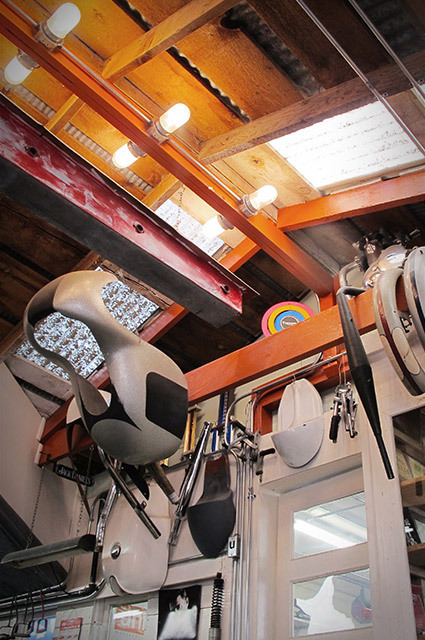 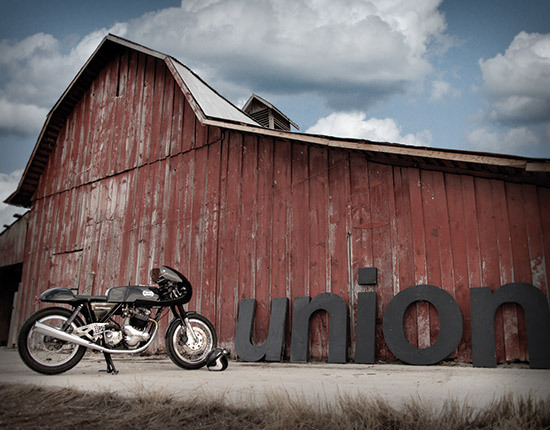 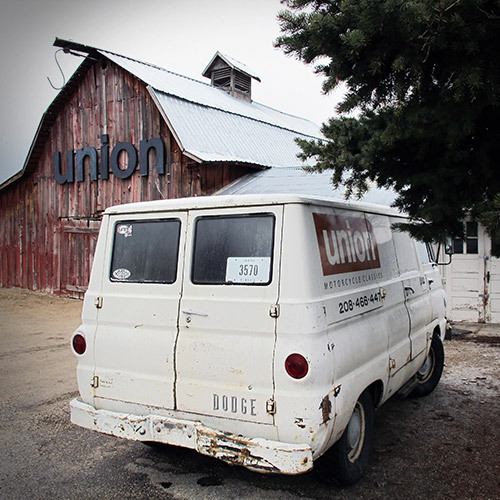 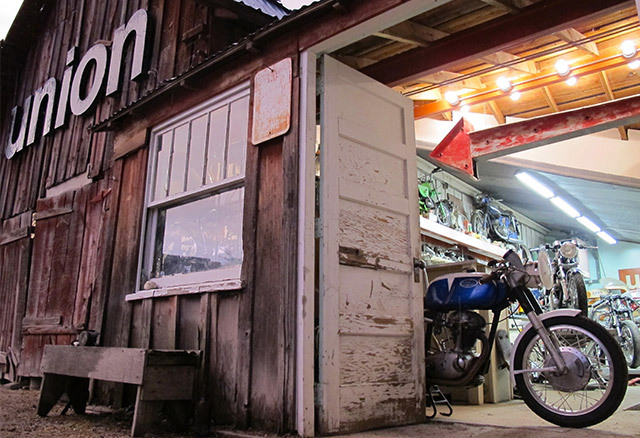 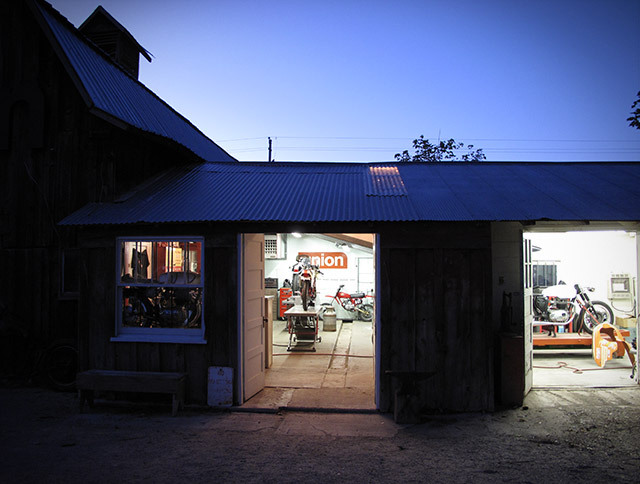 Union Motorcycle Classics operates out of a remodeled "milking parlor" of a 100 year old barn. 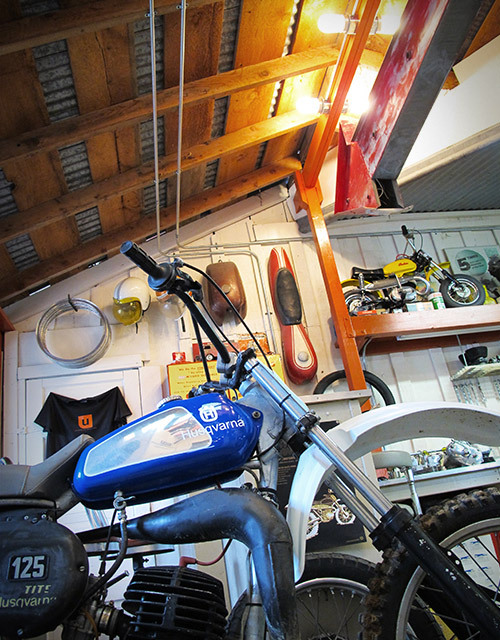 No longer home to lowing bovines, we now attend to the gentle rumblings of a slightly more untamed beast. 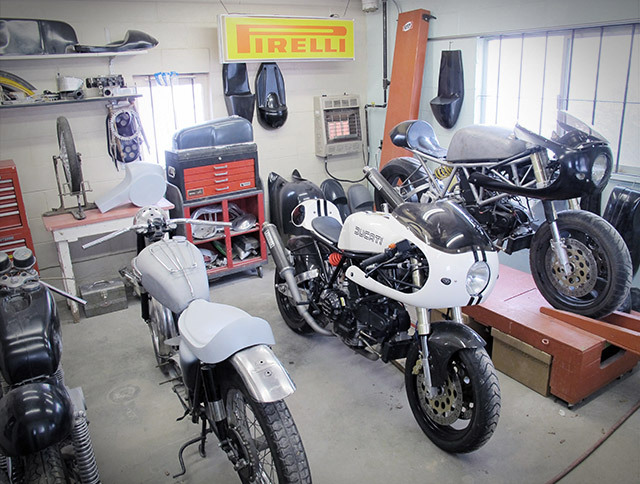 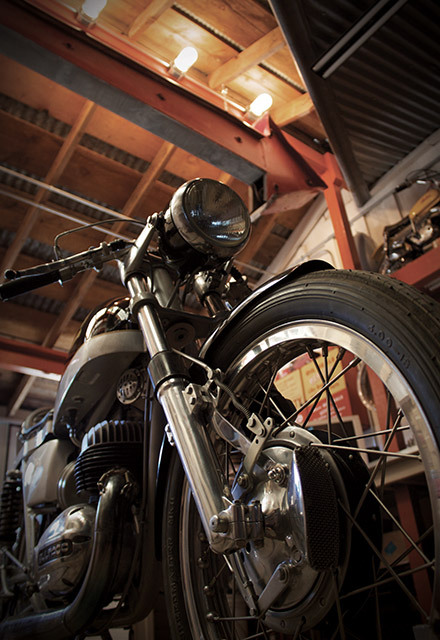 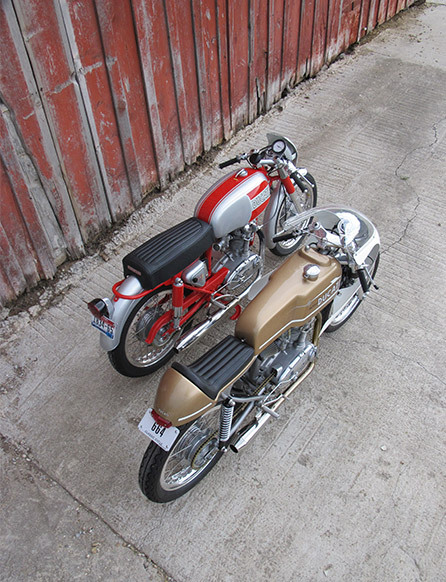 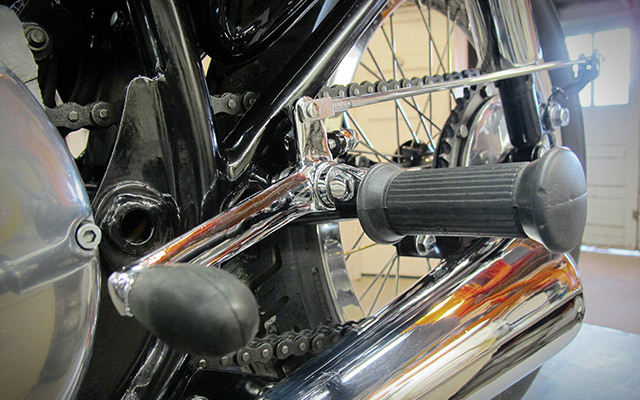 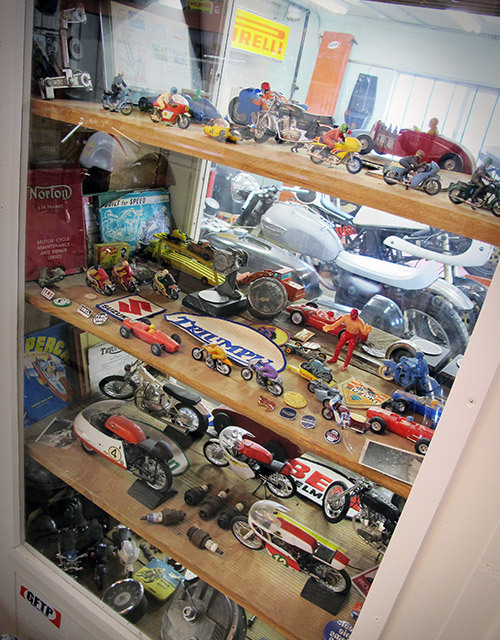 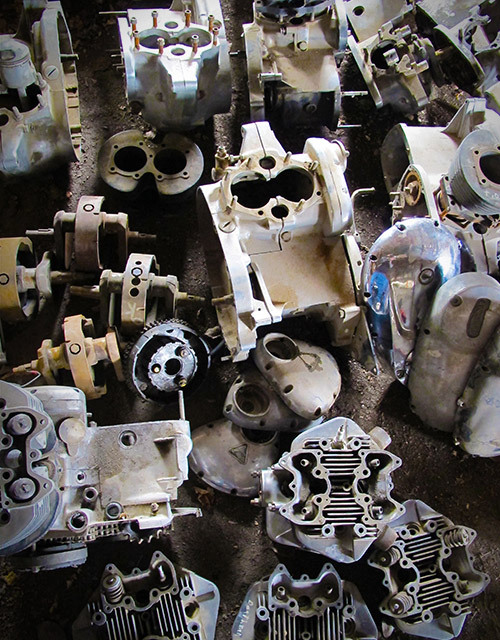 UMC provides a full range of services for classic and vintage motorcycles. 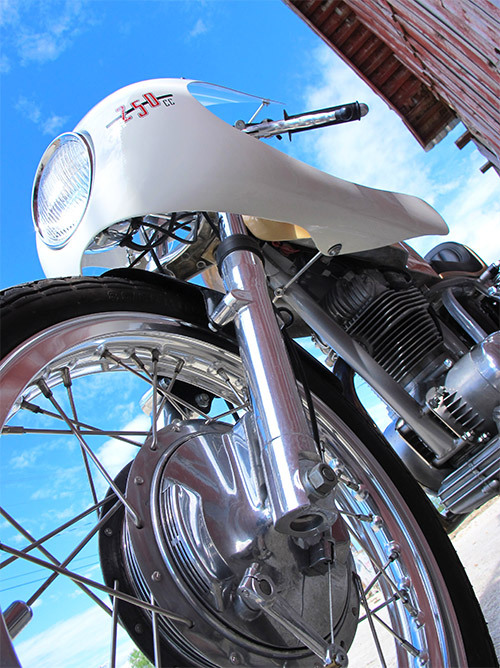 Specializing in custom classic motorcycles.